The weather is unpredictable.. so cloudy at early morning, rai drop just a little then sun shine the BPCC. It’s Great sign for all touge runner today. Run was start with Class B 1.6 above. Lotus group took 1st lead, followed by Volvo group and other variant cars included one Proton Wira Rally. Then Group C category came. If i’m not mistake. 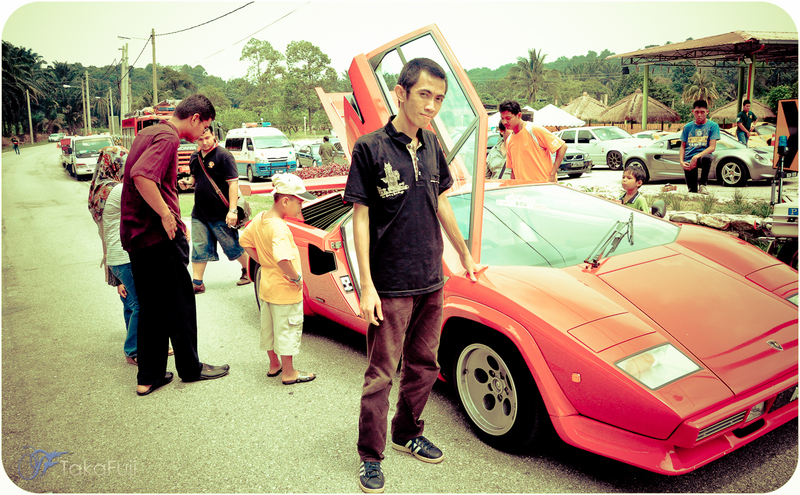 Its led by EPMC member include Touge-G members Jasril and Krul Botak. When end of 1st heat, there’s still no sign of Group A. Where there are? It’s been a question mark for everyone.. dot dot dot.. continue later after i get some rest. 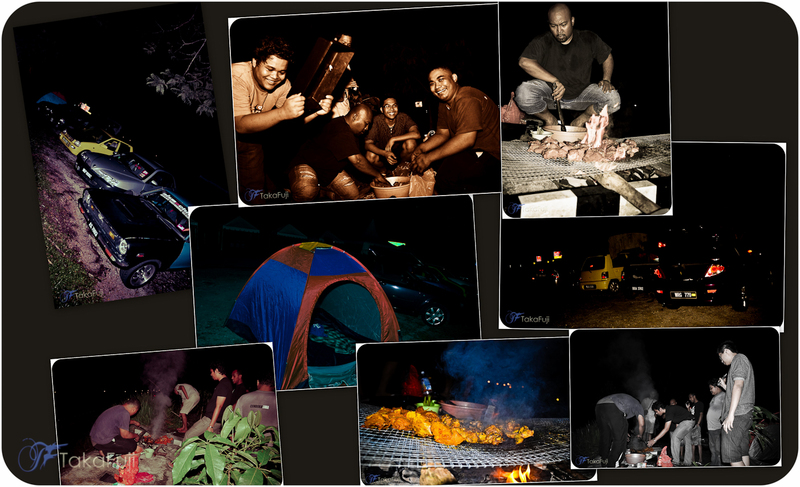 38 hours not sleep since Thursday after a succesful Midnite at BPCC we had some BBQ Party at peak of Bukit Putus with Touge Chat Group. End of my notary for today. can’t wait for full report from taka 🙂 hehe..